Thank you for visiting. We are a full service landscape design, install, maintenance, and snow & ice management firm. We service the greater Rochester and Finger Lakes New York area. We invite you to see why our knowledgeable and certified staff make all the difference in your next project. We at Timber Creek are committed to having the right equipment, training, and employees to handle any job. 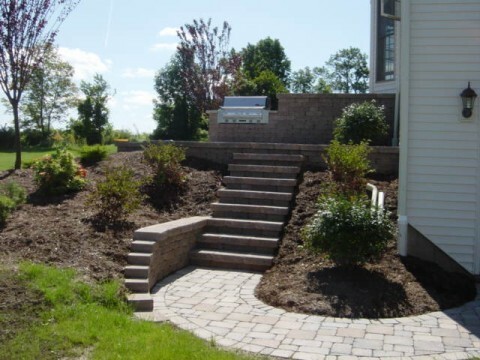 From a walkway to a full backyard landscape environment. 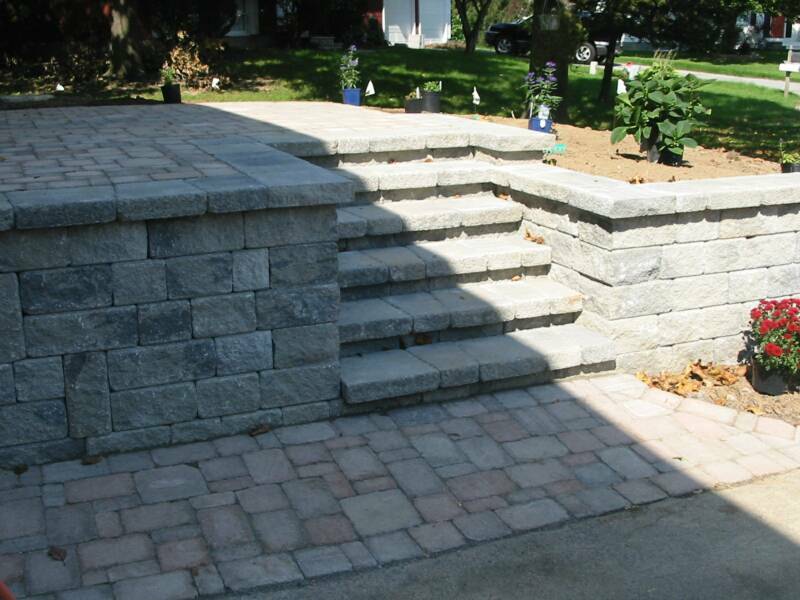 Your complete satisfaction is our daily goal and we look forward to helping you fulfill your landscape and hardscape dreams. Some of our professional work.